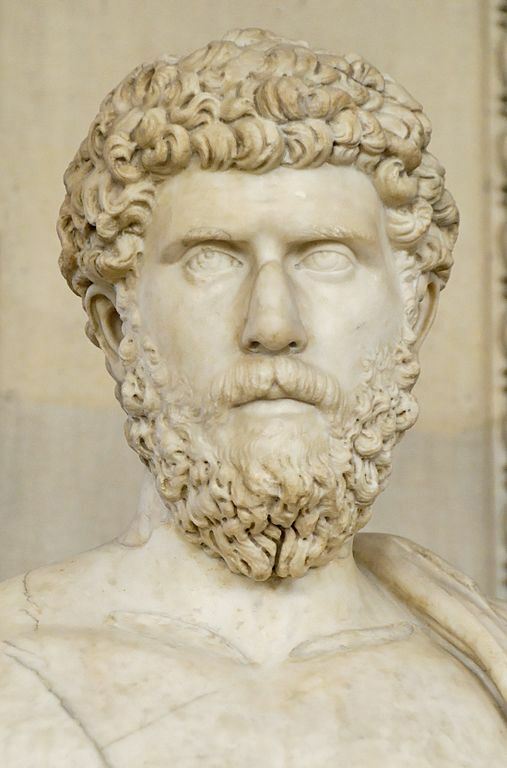 Lucius Aelius Caesar was briefly Caesar and heir to the emperor Hadrian, and the father of Emperor Lucius Verus. Although Lucius had no military experience, he had served as a senator, and had powerful political connections; however, he was in poor health. In 136 he was adopted by Hadrian and named heir to the throne - much to the surprise of everyone. To strengthen his position, he was sent to the frontier to acquire more military experience. After a year's stationing on the Danube frontier, Aelius returned to Rome to make an address to the senate on the first day of 138. The night before the speech, however, he grew ill, and died of a haemorrhage.